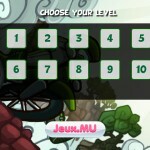 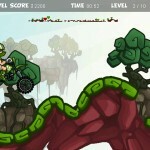 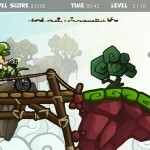 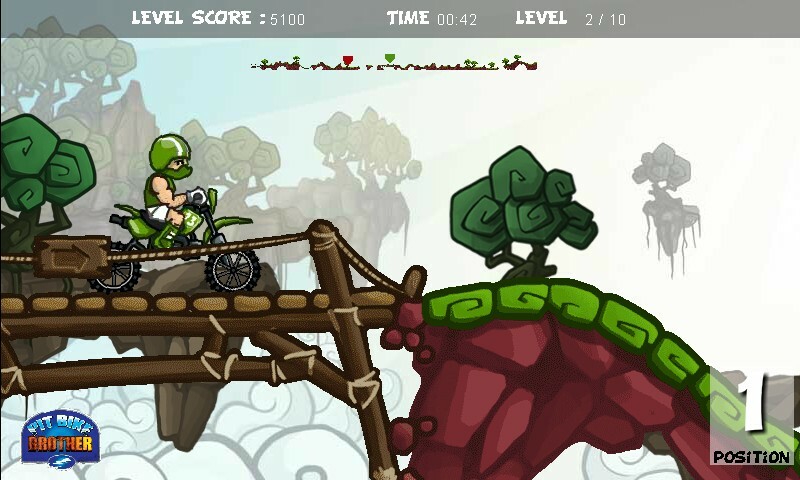 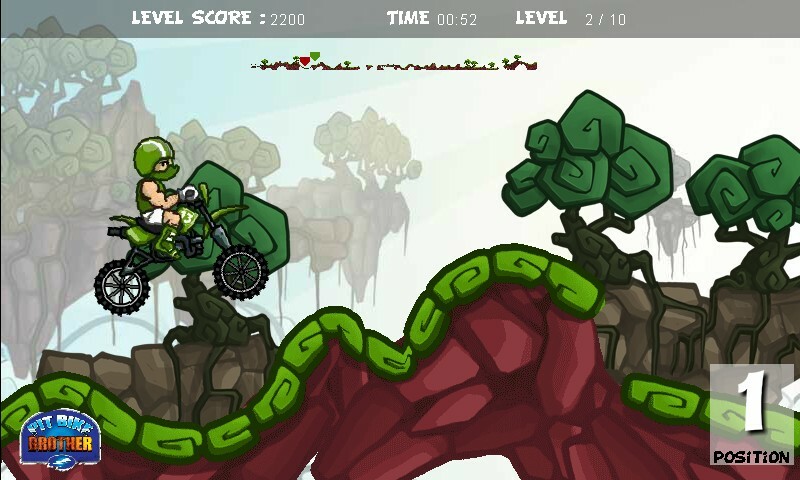 Bike Driving Dirt Bike Jeux Click to find more games like this. 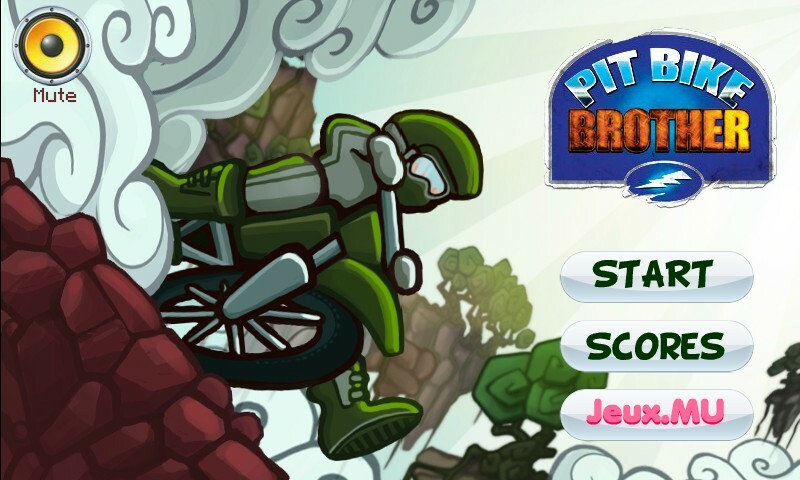 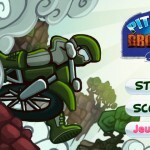 Pit Bike Brother is a racing game with bikes in which you are racing against one AI controlled ghost opponent. 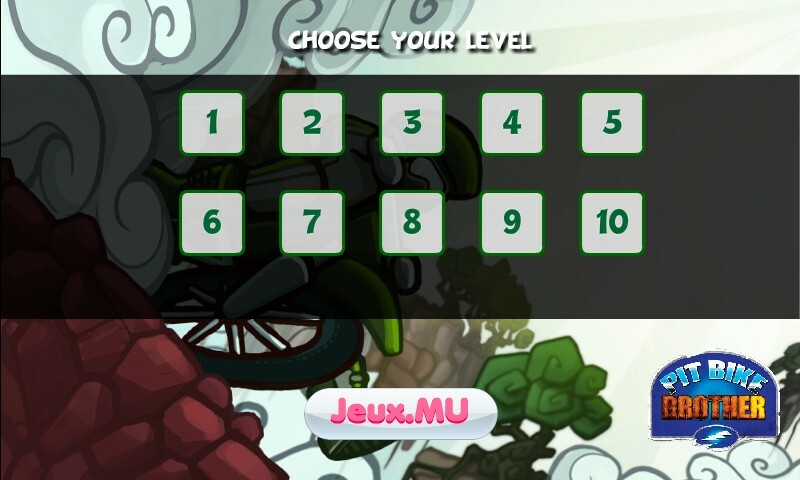 To unlock the next track you need to cross the finish line before your ghost opponent.